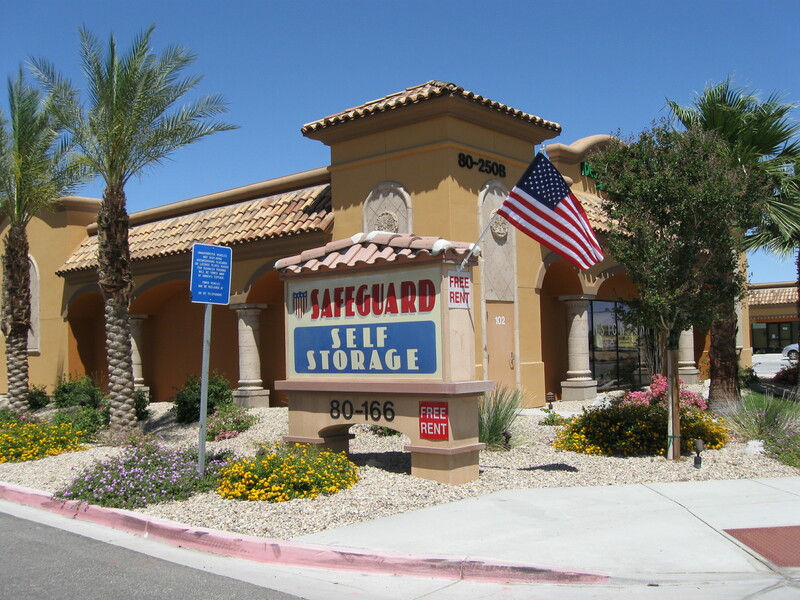 For exceptional value and individual service, come to Safeguard Self Storage on Highway 111! Our close proximity to Hwy111 and Jefferson Street means we’re just minutes from Indio and other nearby cities. Whether you live in Palm Desert, Thermal, La Quinta, Bermuda Dunes, or Rancho Mirage, our easy to find location will save you gas and time. Our office is open seven days a week, and we look forward to assisting you with your storage needs.